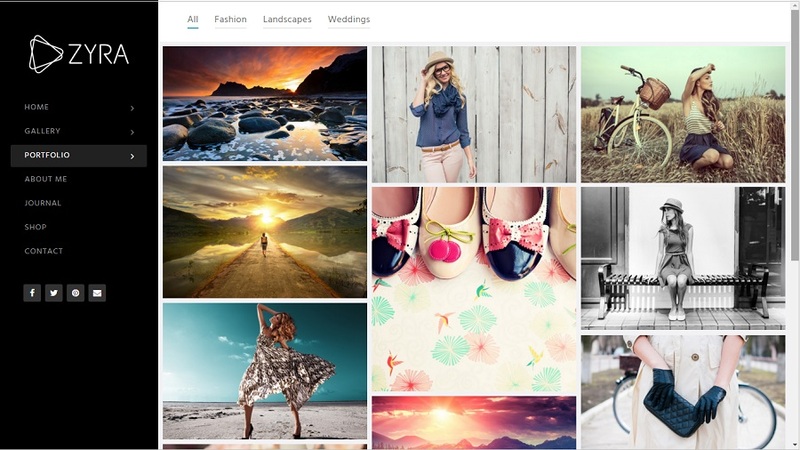 Bow is a premium responsive wordpress theme suitable for photography. The design is clean and modern. It has 3 variations – Image background, Content Slider & Video background. Bow is customizable using using live customizer. It has a powerful admin panel with plenty of options. SEO optimized, rich in typography elements with over 600 google fonts etc are other features. Toranj is a creative wordpress theme suitable for photography, creative portfolios, digital agencies, personal blogging, magazines etc. The design is unique , flexible and elegant. It is responsive and retina ready theme. Includes free premium plugins worth $56- Visual Composer and Master Slider. There are 5 home page variations, 8 hover effects, 12 image captions, various types of gallery/ portfolio layouts and much more . 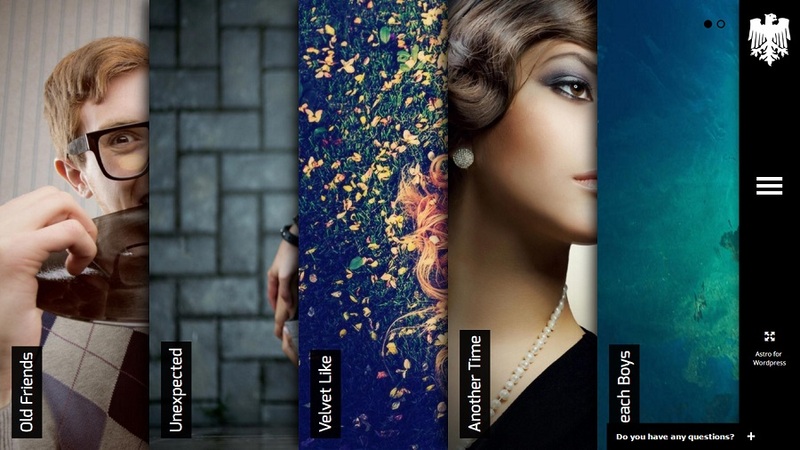 Zyra is a premium fullscreen responsive photogrphy wordpress theme. It has unlimited color options, translation ready, woocommerce ready features. Zyra is built with HTML5 boilerplate. Photos can be shown in landscape and portrait format. 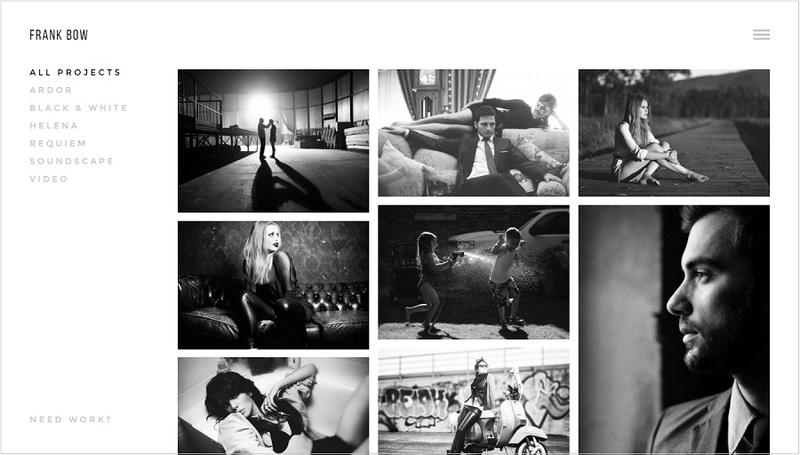 GetPhoto is a responsive retina ready wordpress theme. It is ideal for photography and showcasing portfolios. 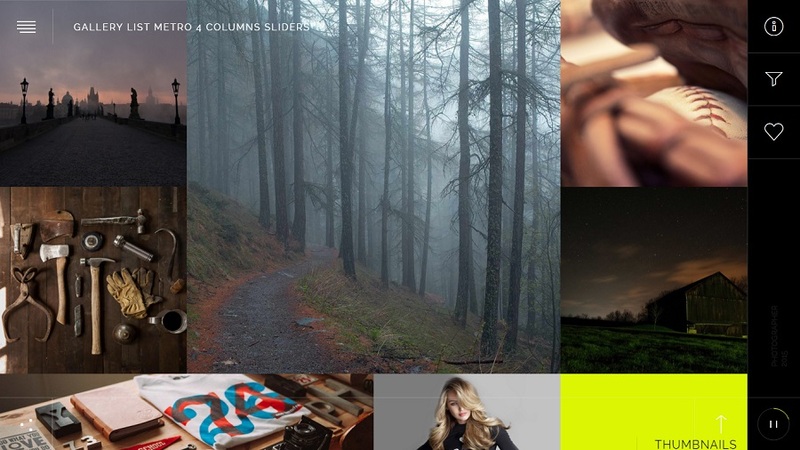 GetPhoto is built using HTML5 and CSS3 coding. There are 22 homepage layout options, 23 gallery layout options, 16 portfolio page variants, over 1200 icomoon icons, Woocommerce ready and lot’s more. 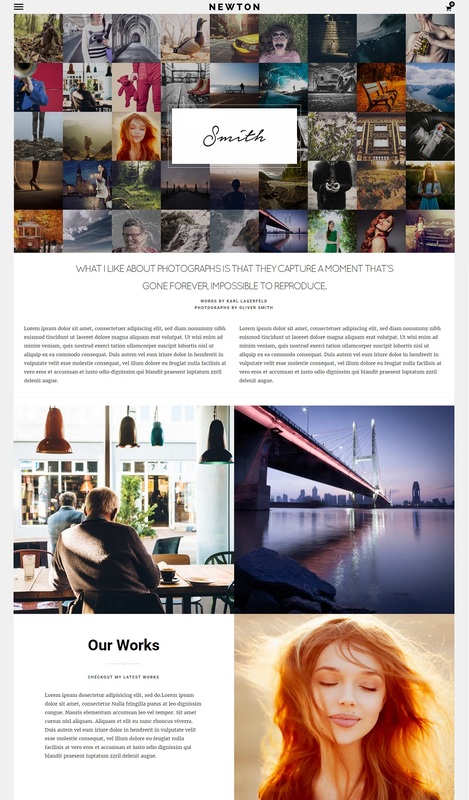 Astro is a magnificient responsive wordpress theme suitable for photographers and creatives. It includes free premium plugin worth $25- Visual Composer Plugin. This plugin allows to customize page layouts. Ajax Page Loading ensure smooth loading of content and page. WPML and Woocommerce ready theme. 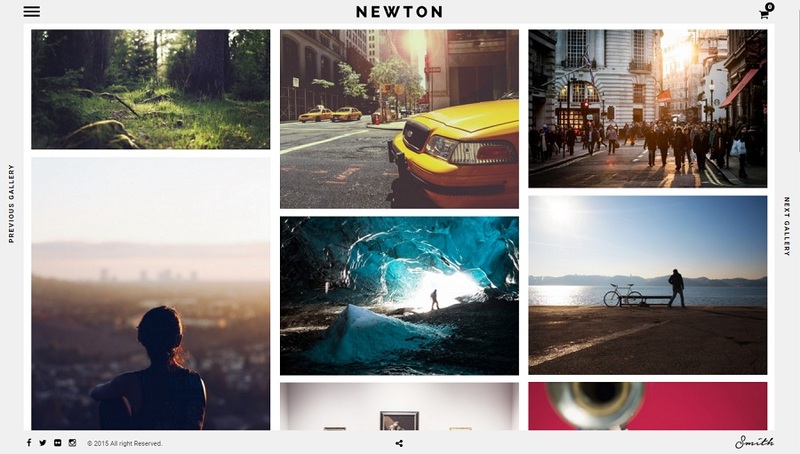 Newton is a responsive wordpress theme. The design is unique and flexible. 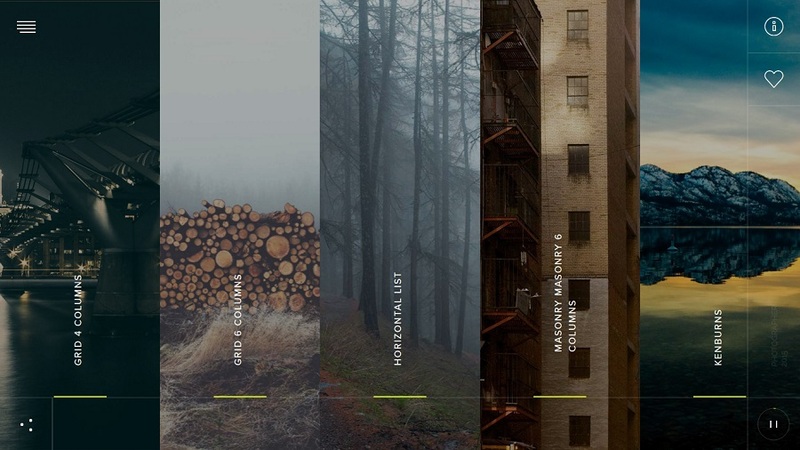 You can use this theme to host websites related to photography. It has 2 skins – black and white. There is inbuilt live customizer to customize color, backgrounds etc. Private galleries can be created using password protection. Using drag and drop feature customized layouts can be created. WPML ready theme.